﻿ Merengues vs Red Devils - The game we've all been waiting for! 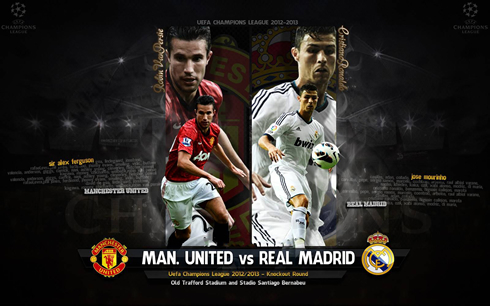 12.02.2013 » Merengues vs Red Devils - The game we've all been waiting for! The day has finally arrived, as Real Madrid and Manchester United prepare to clash at the Santiago Bernabéu, for the first leg of the UEFA Champions League last-16 round. Cristiano Ronaldo will meet again with Sir Alex Ferguson and his former teammates, in one of those games where all eyes will surely be turned on him. Can you all hear the drums beating? The time has come and no football fan will dare to miss the Real Madrid vs Manchester United clash at the Bernabéu, this Wednesday night. The stage is set for one of the most exciting games of the year, as Cristiano Ronaldo will be more than ever in the center of the spotlight, when he steps up to the pitch to face his former and still beloved club, Manchester United. The game will hold an highly emotional charge for the Portuguese superstar and that seems to be a fact that no one even attempted to deny over the last days, regardless of the person being a Merengues or Red Devils fan. Will all this attention and pressure towards Ronaldo end up playing a positive effect on his performance or is it simply too much for a single player to bear? The last time Real Madrid lifted the Champions League was in 2002, which basically means that more than 10 years have already passed! As for Manchester United, the English side found European glory for the last time in 2008, in a season where they still counted with Cristiano Ronaldo in their ranks. This Wednesday night, both clubs hope to initiate their journey towards the 2013 Champions League Wembley Final, but no one from either side surely expects an easy challenge ahead of this super clash, drawn at such an early stage of the competition. - José Mourinho: "Cristiano Ronaldo is the most fantastic player I've ever coached." 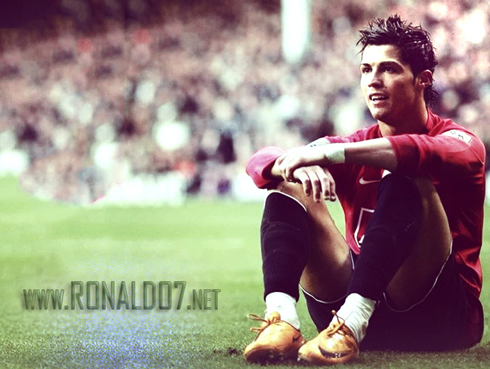 - Sir Alex Ferguson: "Cristiano Ronaldo is the one to worry about." - Gary Neville: "Emotions might get to Ronaldo." - Wayne Rooney: "Can't wait for tomorrow night. It will be nice to see Ronnie again." - Rio Ferdinand: "Emotional return will be too much for Ronaldo to handle." 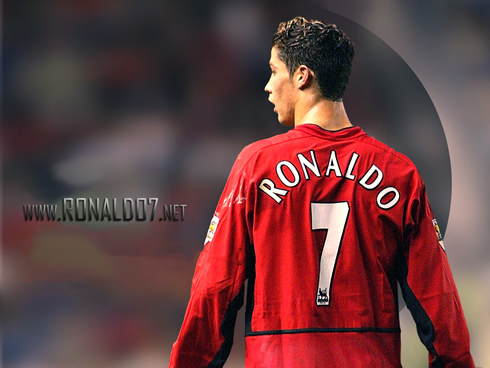 - Rafael da Silva: "I'm sure Ronaldo will get a good reception in Old Trafford. It will be massive." - Patrice Evra: "It will be emotional for Ronaldo, because he loves Man Utd." - De Gea: "Cristiano Ronaldo is unique in the way he strikes the ball." - Michael Carrick: "We need three players to mark Cristiano Ronaldo." - Michael Essien: "Cristiano Ronaldo is excited and he wants to play right now." 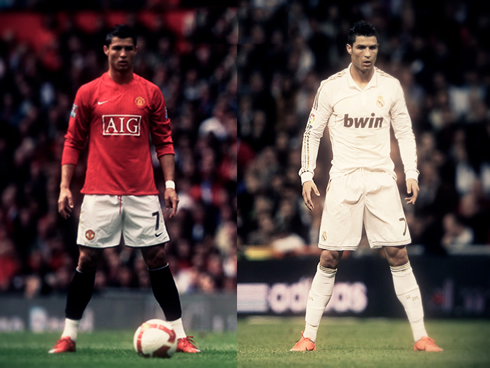 Cristiano Ronaldo next game for Real Madrid will be an emotional match against his former club Manchester United, on February 13, 2013. You can watch Juventus live stream, Real Madrid vs Manchester United, Valencia vs PSG, Shakhtar Donetsk vs Borussia Dortmund and Tottenham vs Lyon, all matches provided from our soccer live section.